Makes me look cool – check! 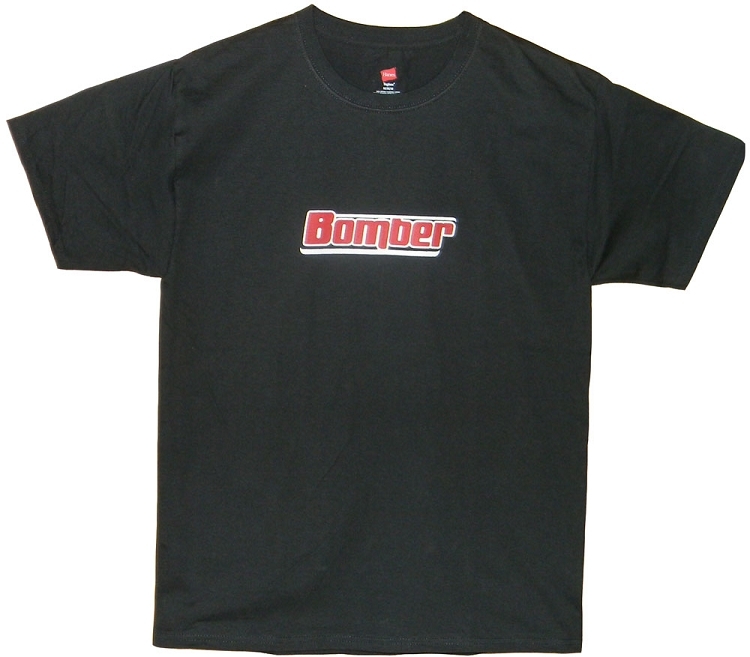 Sport one of our awesome new Bomber T-shirts and you get all of the above. Plus, they’re made with love right here in Colorado. Preshrunk, 100% cotton and tagless which won't give you the itchies when you wear it. Lays flat so you look uber cool wearing it around town. Comes in Black only. Back: "One good turn deserves another"